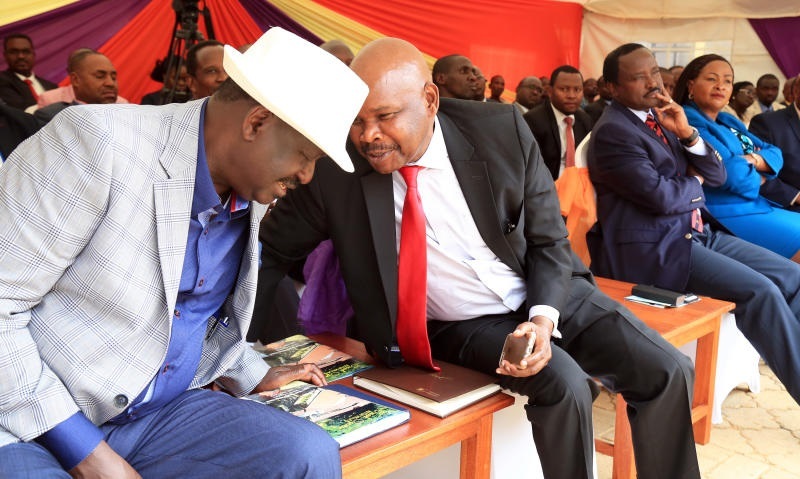 Thursday April 11, 2019 - Renowned Kenyan scholar and columnist, Prof Makau Mutua, has commented about the ouster of Sudan’s dictator, Omar Al Bashir. Bashir, 75, was ousted by Sudan’s Army and put under house arrest on Thursday. In a televised statement on Thursday, Sudan's Defence Minister, Awad Mohamed Ahmed Ibn Auf, said Al-Bashir has been arrested and is in a safe place. Sharing his thoughts via social media, Makau said Sudanese people should not accept the military takeover since it is civilians who ousted the dictator and not the army. Makau, who is preparing to vie for the Presidency in 2022, said that the only acceptable option is an interim civilian Government to prepare for free elections. He also said Al Bashir should be handed over to the International Criminal Court over crimes he committed in Darfur in 2003 where over 1 million women and children were killed by Janjaweed, a militia financed by Al Bashir. “The people, not the military, brought Sudan’s Omar al-Bashir down. The people will NOT accept a military usurpation. An interim CIVILIAN government to prepare for free elections is the only ACCEPTABLE option. Al-Bashir MUST be handed to the ICC immediately,” Makau said.